Create your perfect vehicle in next to no time, by choosing one of our amazing new Vauxhall Adam cars here at Motorparks. 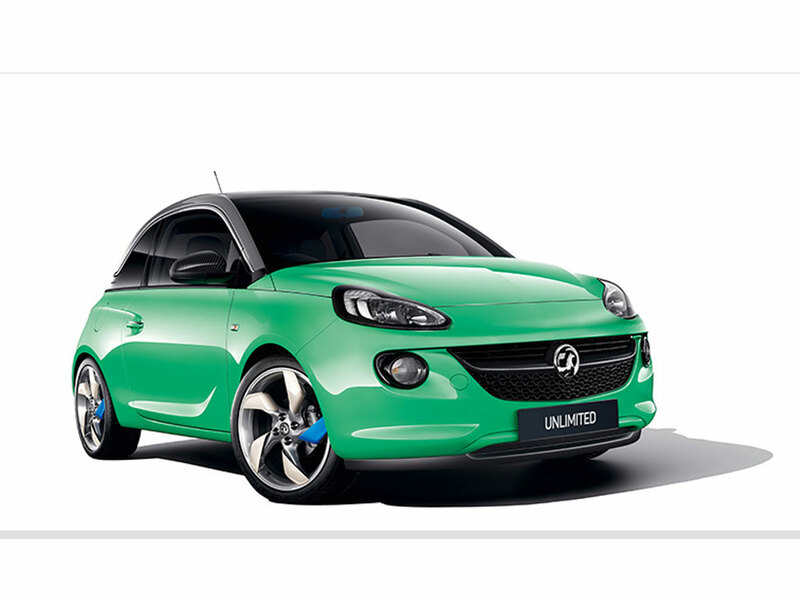 Variety really is the name of the game where the Vauxhall Adam is concerned, with a million possibilities meaning that no two Adam cars will ever look the same. 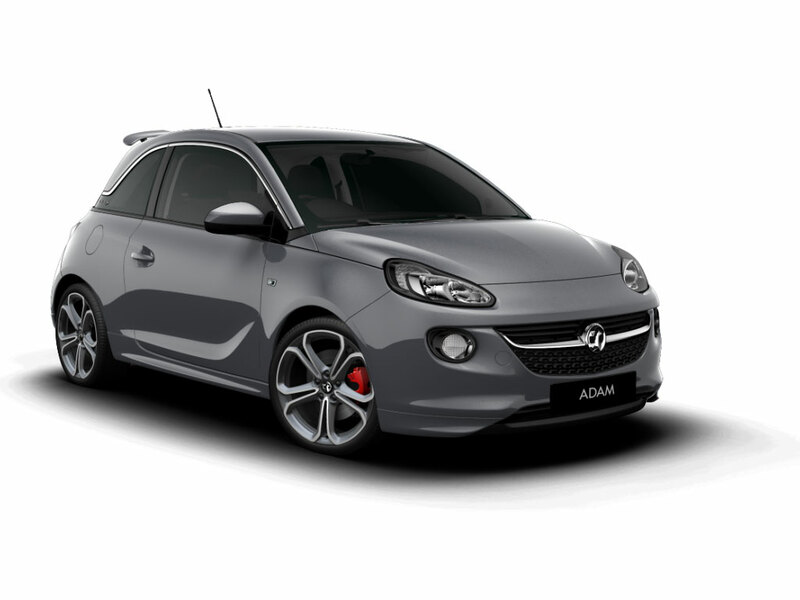 Begin creating your perfect Vauxhall Adam by choosing between the Adam Slam, Adam Glam or Adam Jam and then select everything from the wheel trims, interior roof design and exterior paint jobs. Check out our huge selection of new Vauxhall Adam cars below for a little bit of inspiration, or get a closer look at the vehicle by booking a test drive online today. 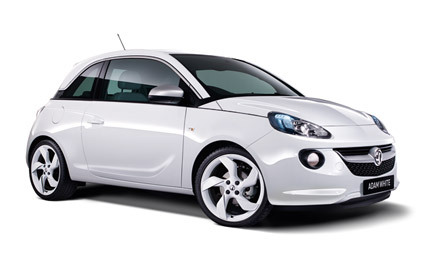 We have the new Vauxhall Adam Rocks Air available too - the perfect blend of a nimble city car and a practical SUV. 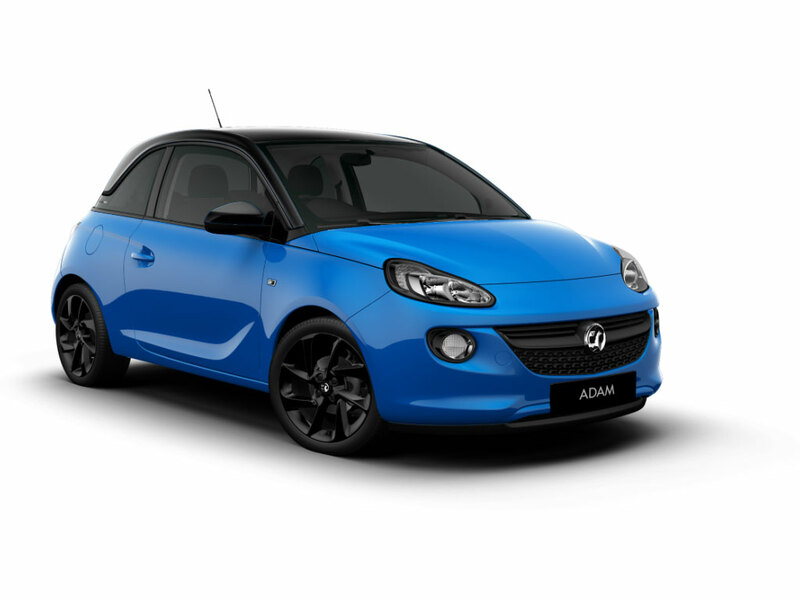 Don’t forget to also check out our equally exceptional collection of used Vauxhall Adam cars, with a few models only recently rolling off the production line.